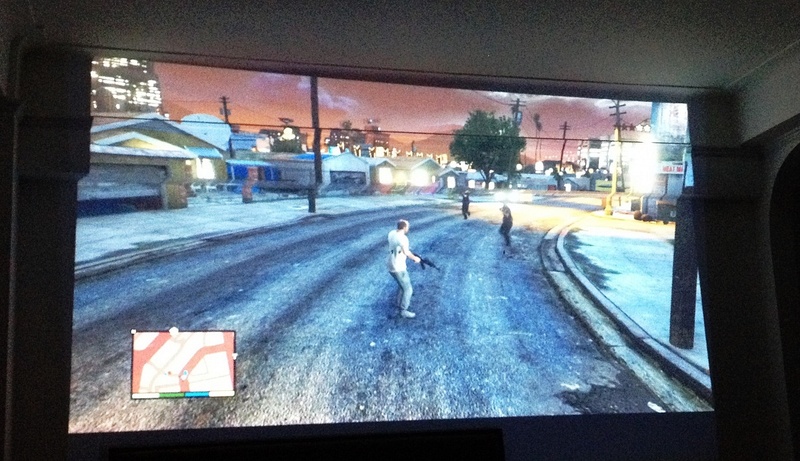 GTA V on the Epson PowerLite Home Cinema projector. I moved into a new apartment about a year ago. Since then I have hung exactly zero pieces of art on my walls and thanks to the Epson PowerLite Home Cinema 750HD 720p 3LCD Projector I’m not convinced there will ever be any art hanging on one of the walls. When I first got the projector I was in the market for something that performed outside, as well as in, which meant I needed a built in speaker and higher lumens and with 3000 lumens there was no issue with the picture quality. 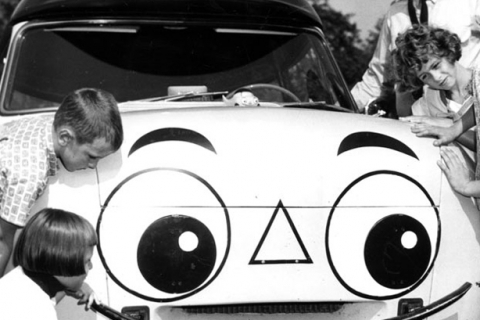 I wish I could say the same about the built in speaker which needed to be maxed out to be able to hear, but unfortunately at that level the audio tended to crack. That being said, the built in speaker is the only issue I had with the projector and one that can be fixed by simply wiring or Bluetooth connecting your audio to an external speaker. 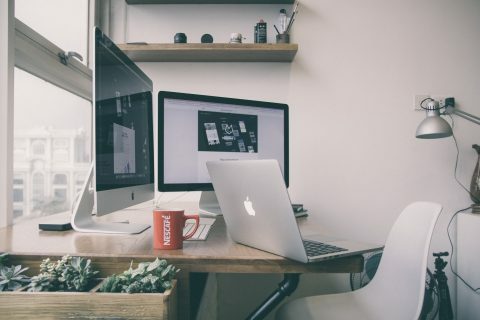 In connecting to a visual source you have the usual component, USB, computer and HDMI options. I exclusively used the latter option to get the best resolution and run the audio from the same cord. Switching between my PS3 and computer for entertainment I took full advantage of the 720p HD display for movies, TV and some Grand Theft Auto V on a “screen” the size of my bedroom wall or rather, it was my bedroom wall. While everything on this projector is very straightforward and no fuss, which I love about it, there is also the added 3D element. 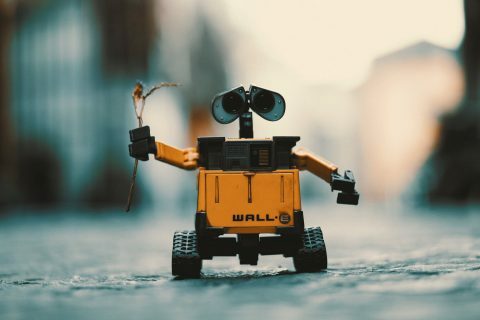 Which is very cool if that’s something your into, but the lack of 3D film selection, having to wear glasses and dizzy feeling it gives me this component is unessential for me. 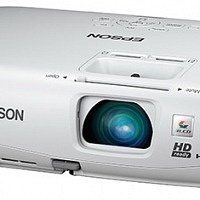 However, even throwing that feature by the wayside the ease of use, inside or out, and quality of the Epson PowerLite Home Cinema is more than enough to justify the $800 price tag which will give you the freedom to turn just about any surface area into a theater. 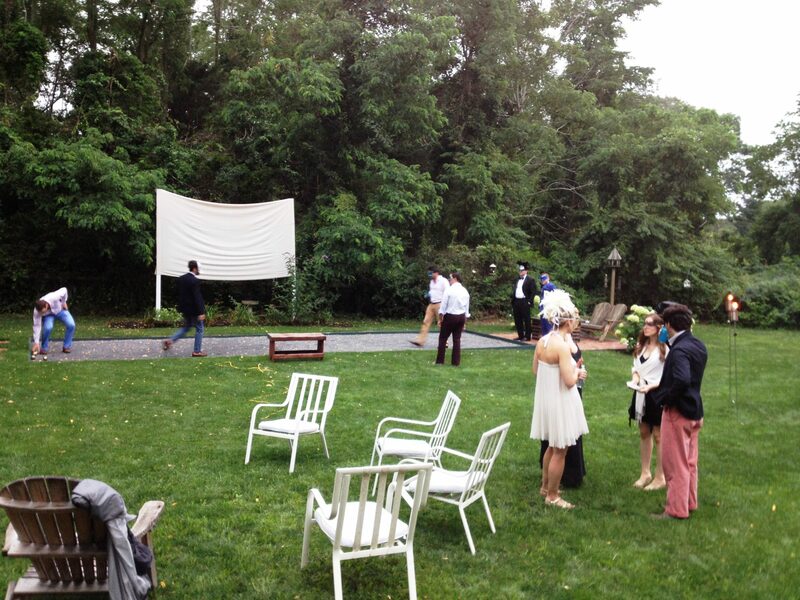 Gearing up for A Midsummer Night’s Dream on the Epson PowerLite Home Cinema projector. 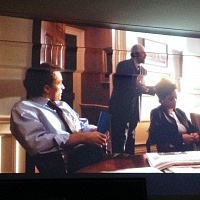 West Wing on the Epson PowerLite Home Cinema projector. OlderIs This The Best BBQ in America?